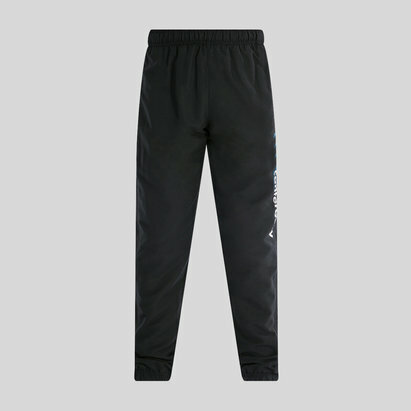 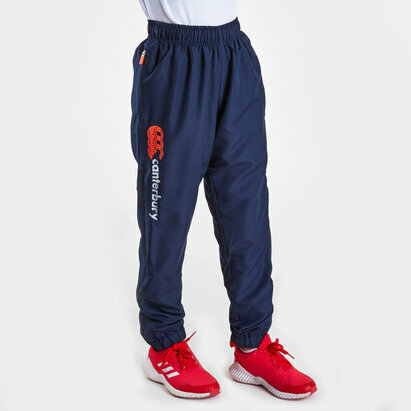 Whether you're kids are on the side lines or just chilling, make sure they stay warm and comfortable in these Tapered Kids Woven Cuff Pants from Canterbury. 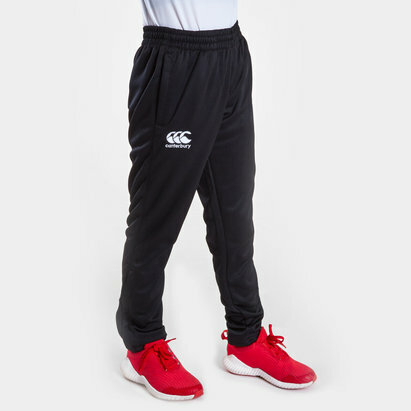 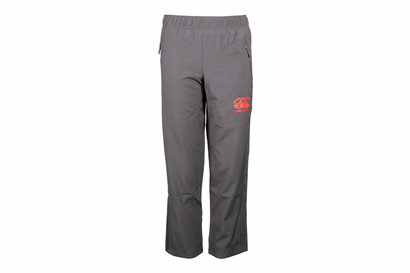 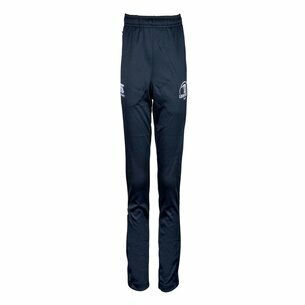 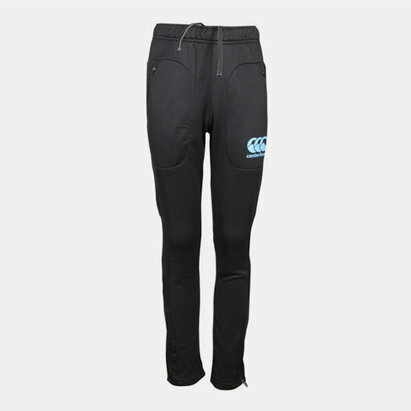 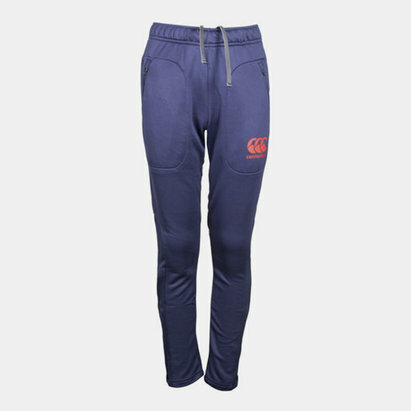 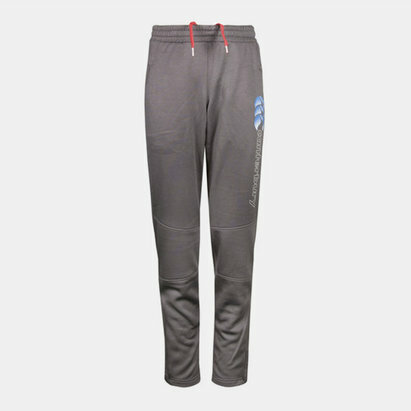 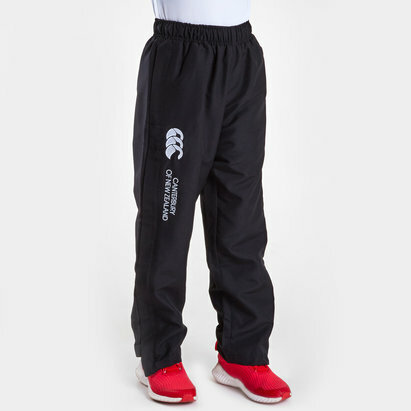 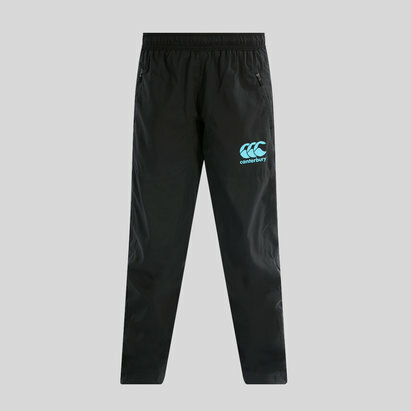 With two pockets to carry your essentials these pants come in a classic Total Eclipse colour with the famous Canterbury logo printed upon the leg. 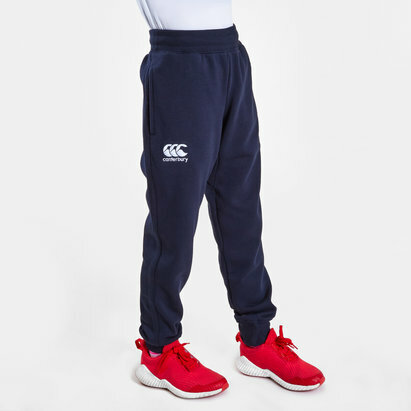 In a design and style that never goes out of fashion, pull on these Canterbury Tapered Kids Woven Cuff Pants.